Situated in Gisborne, Asure Alfresco Motor Lodge has self-catering accommodation with free Wi-Fi, free parking and free daily newspapers. Gisborne Park Golf Course is 600 m away. Set with modern furniture, all rooms have satellite TV and tea and coffee making facilities. All have a well-equipped kitchenette which includes cooking utensils. Guests can make use of the communal laundry facilities at Asure Alfresco Motor Lodge. 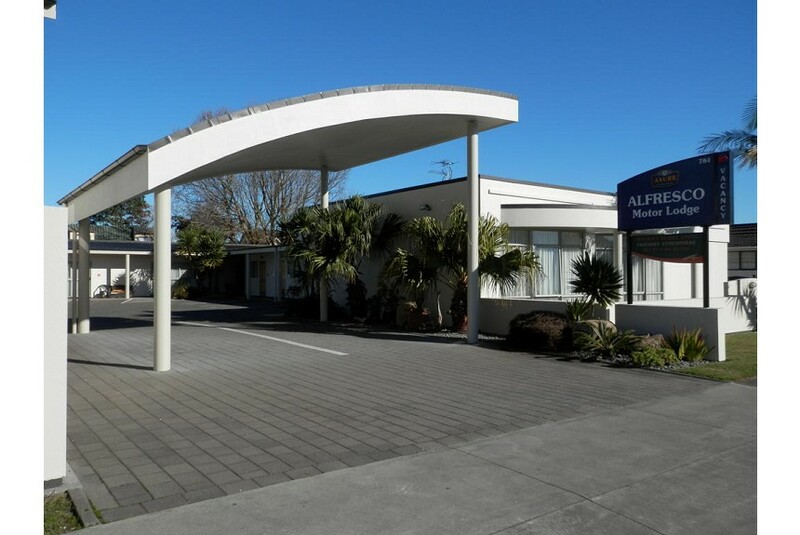 Asure Alfresco Motor Lodge is 2.5 km away from Gisborne Airport. It is a 5-minute drive to Awapuni Stadium.